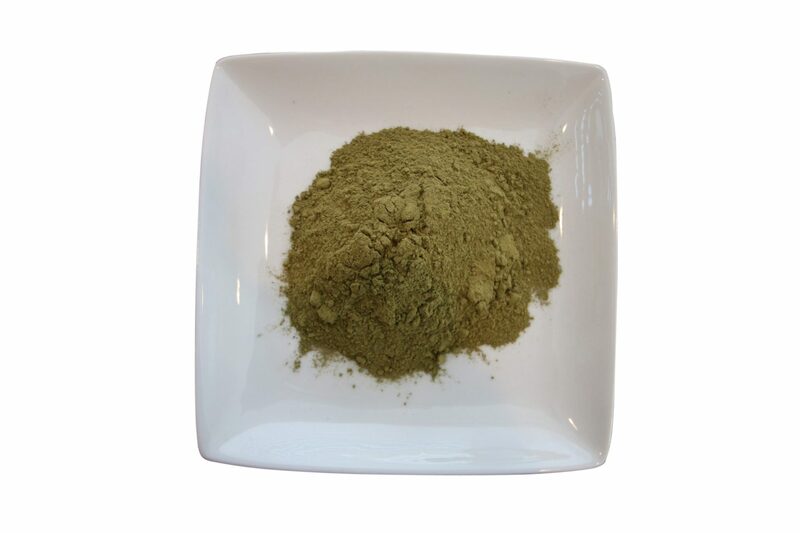 The combination of smooth,strong energy and euphoric properties makes Green Maeng Da a favorite. Similar to White Maeng Da, but less energetic. Strong euphoria. The combination of smooth, strong energy and euphoric properties makes Green Maeng Da one of our personal favorites. Similar to White Maeng Da, but less energetic. Strong euphoria. *This product is not intended for internal use. It is offered for research purposes, or as a soap or incense product for external use only. We also carry Red Maeng Da too.